The Xtreme Dance Party is always a big hit! 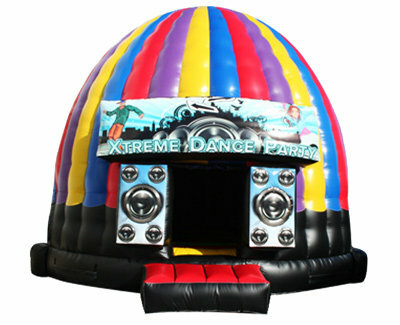 This unit includes a loud speaker, Bluetooth-enabled technology and spinning disco lights. So much more than just a bounce unit! 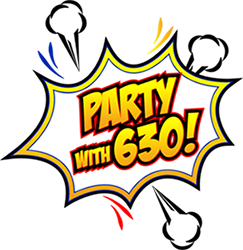 Proudly broadcast your party soundtrack for everyone to enjoy.